It’s here! Our brand new 2018 Honda CR-V EX-L AWD has arrived. Thank you Ocean Honda, and Honda of Canada Manufacturing. 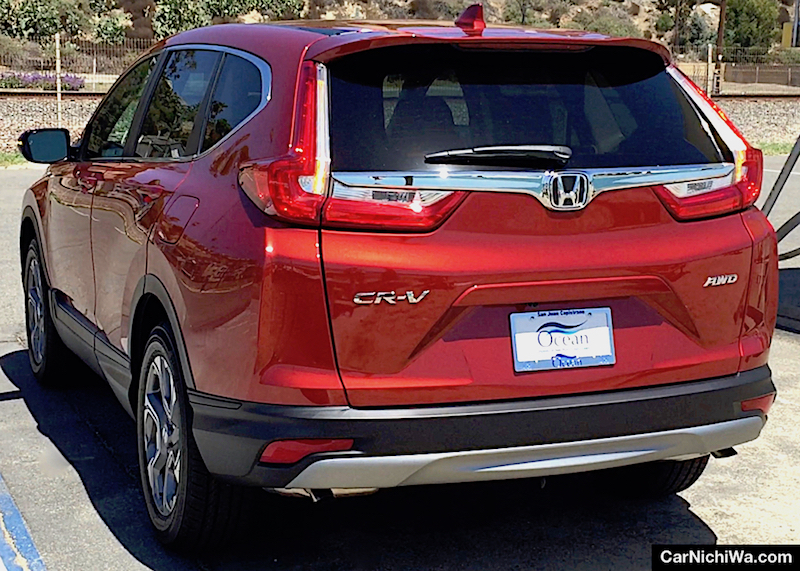 So when it came time to select another long-term test car, the CR-V was at the top of our list. We’ve owned four Hondas over the years, including 1990 and 2004 Accords. The former was in our family for 14 years, while we sold the latter to our friends after 12 years. We’ve been thinking about getting another Accord since both cars were comfortable and reliable. However, a sedan no longer fits our lifestyle. 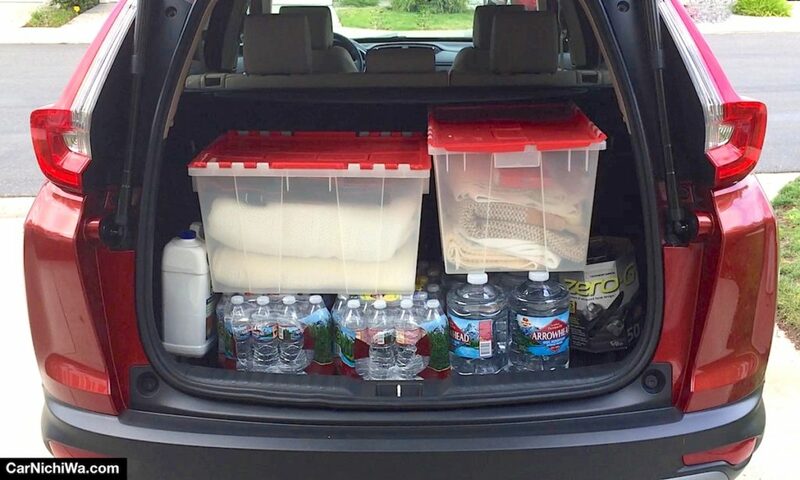 As we’ve discovered with our other long-term tester, a Subaru Outback, we need more space to carry things. We also like to sit up higher for a better view of the road. And we’ve grown fond of all-wheel drive and the traction advantages it provides in wet and dry weather. Our fifth-generation CR-V is dressed with all-new styling that made its debut last year. We think it looks best in our favorite color, Molten Lava Pearl. We thought about getting another Subaru wagon, perhaps the Forester. We also thought about the Toyota RAV4. Yet both are due for full model changes and we’re too early for the 2019s. So we decided to go shopping for a CR-V and try to locate a model similar to the one that we tested. It wasn’t an easy task. The CR-V is so popular that they disappear from dealer inventory quickly. We wanted a 2018 Touring or EX-L with All-Wheel Drive in Molten Lava Pearl. We called dealers, searched online, and came up with a couple of CR-Vs that were close, but not in the color that we wanted. 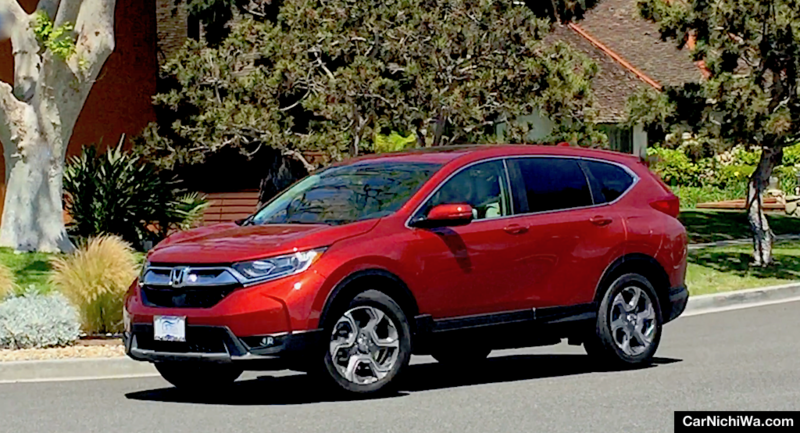 Our video highlights the first month with our new 2018 CR-V and some of the features that we really like including the turbocharged engine, power tailgate, super comfortable seats, and 7-inch Display Audio with Apple CarPlay™. 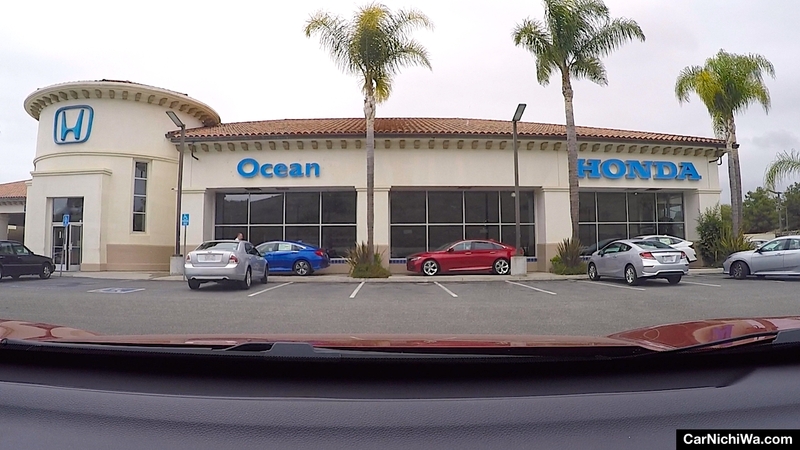 One of the dealers we visited was Ocean Honda in San Juan Capistrano, Calif. There we sat down with a friendly and knowledgable salesperson, Nora, and explained what we wanted. She and general manager, Tony, offered to locate the vehicle for us. 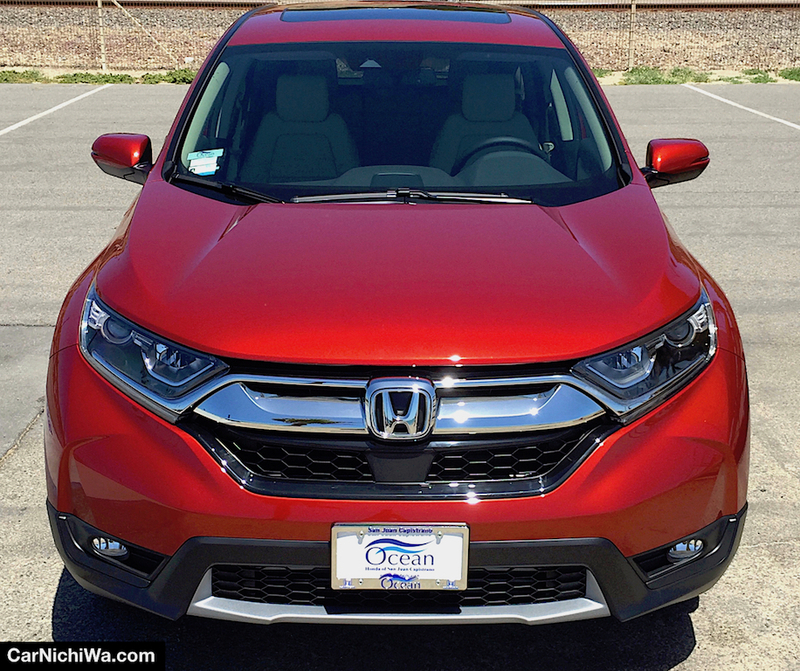 We were lucky because another Ocean Honda store in northern Calif. had the exact CR-V we wanted on order. We made a deal for a 36-month lease, completed the paperwork, made a deposit and waited. It took longer than expected, so Nora kindly arranged for a free loan car from the service department. About three weeks after ordering our car, Nora called to tell us it had arrived! Honda builds the CR-V at many different plants across the globe. Our 2018 CR-V was built at Honda of Canada Manufacturing in Alliston, Ontario. 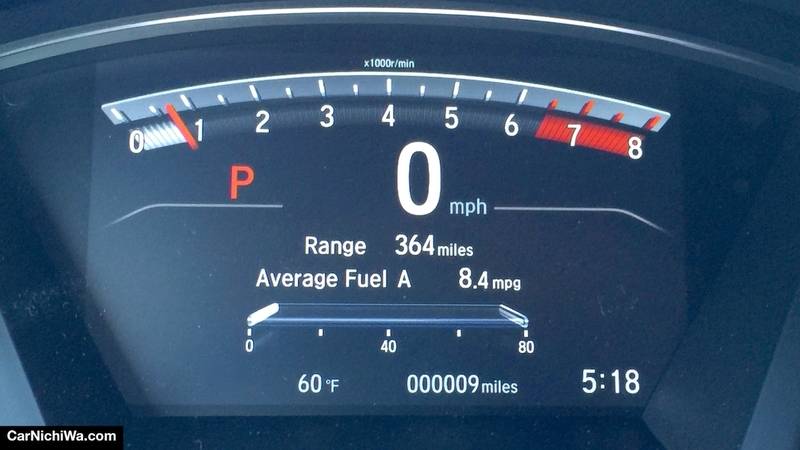 With less than 10 miles on the odometer when we took delivery, it made the long journey to SoCal by train and car transporter. Our EX-L is powered by a 1.5-liter turbocharged 4-cylinder engine with direct injection that makes it a joy to drive. It’s rated at 190 horsepower at 5,600 rpm and 179 lb.-ft. of torque at 2,000-5,000 rpm. Our CR-V is also equipped with Real Time AWD. While we don’t expect to go off-roading, we like the added traction it provides on wet or dry pavement. The system can transfer up to 40 percent of torque to the rear wheels. 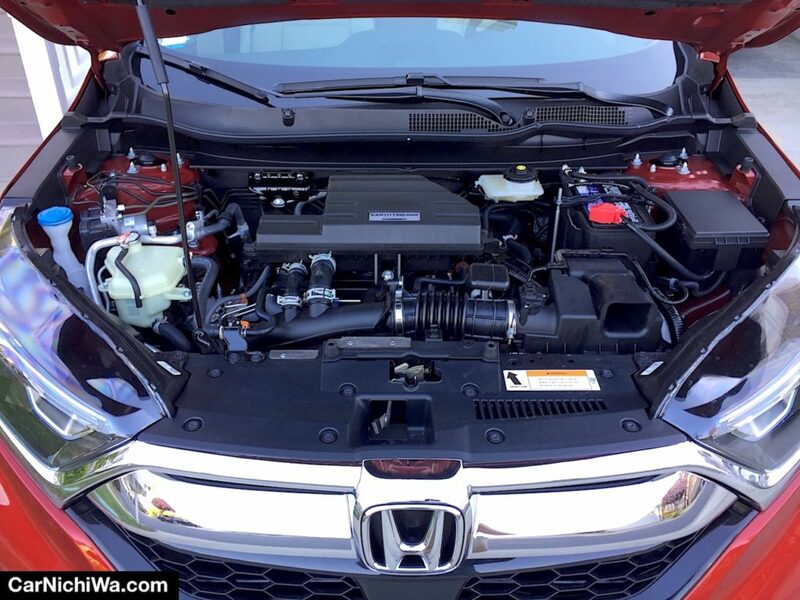 The engine is teamed with a Continuously Variable Transmission that includes a sports setting. While the response in “D” is just fine, we’ve been shifting into “S” when going up hills. 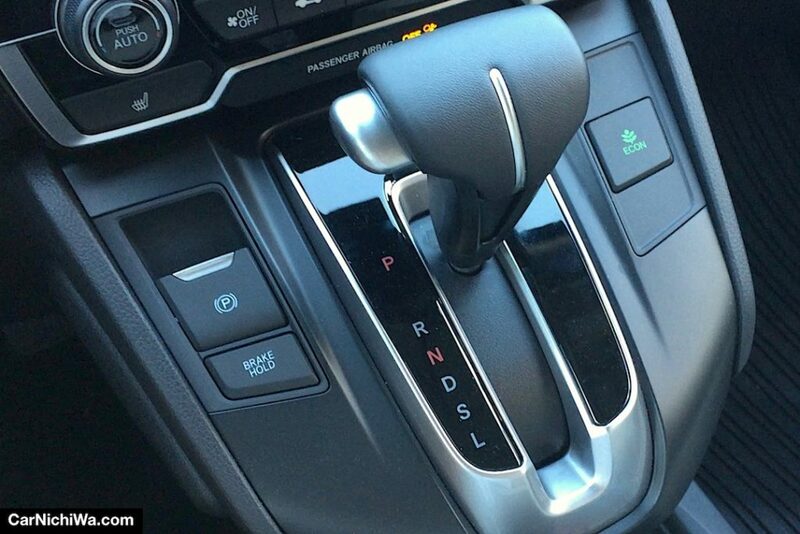 Note the Electronic Parking Brake with Brake Hold to the left of the shifter, and the Econ button to the right. The latter is designed to help the driver improve fuel efficiency. 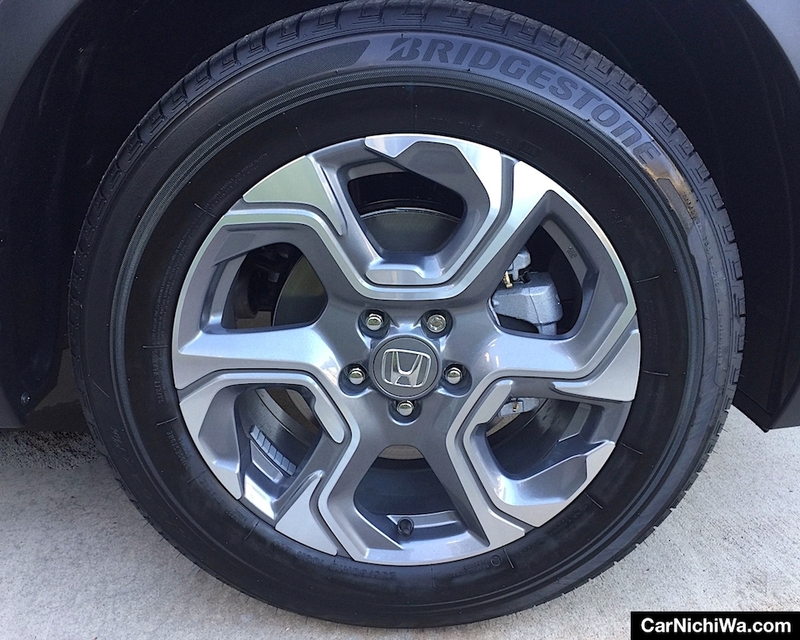 Our CR-V wears these sporty 18-inch alloy wheels wrapped with Bridgestone 235/60R18 all-season tires. We really like the ride quality. The strut front and multi-link rear suspension delivers a well-controlled ride that avoids the floaty feeling we’ve experienced in some other crossovers. 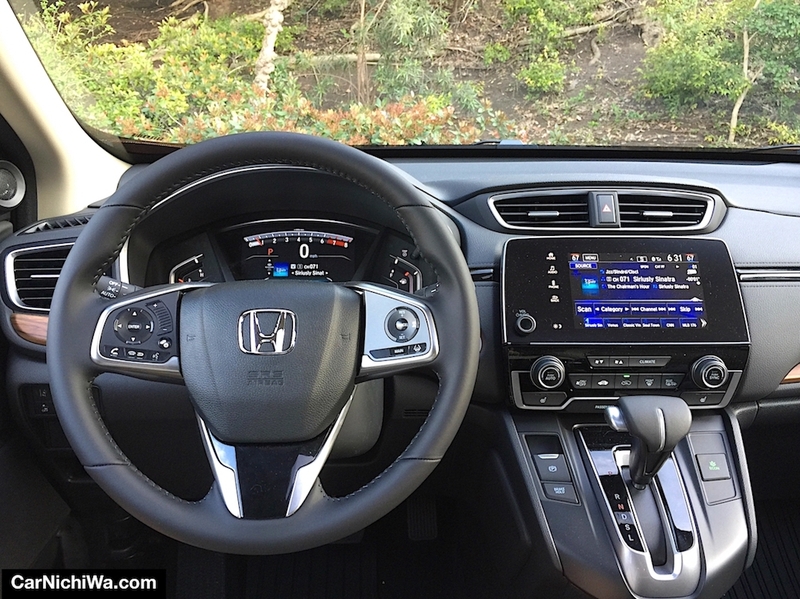 Honda did a great job designing the dash and instrument cluster. Controls are well-placed and easy to use. We like the sporty touch of the thick-rimmed leather-wrapped steering wheel. 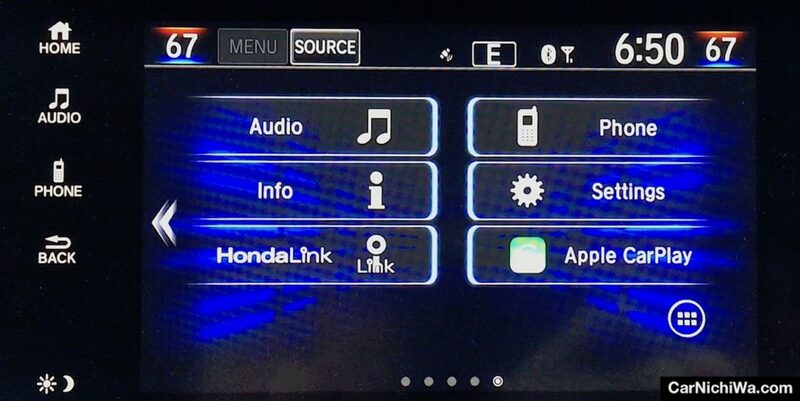 It includes controls for the Driver Information Interface display, audio system, Bluetooth, voice control, and Adaptive Cruise Control with Low-Speed Follow. The front seats are extremely comfortable and supportive. Our EX-L features heated Ivory leather-trimmed seats with a 12-way power driver’s seat and memory setting for two drivers, plus a 4-way power front passenger’s seat. 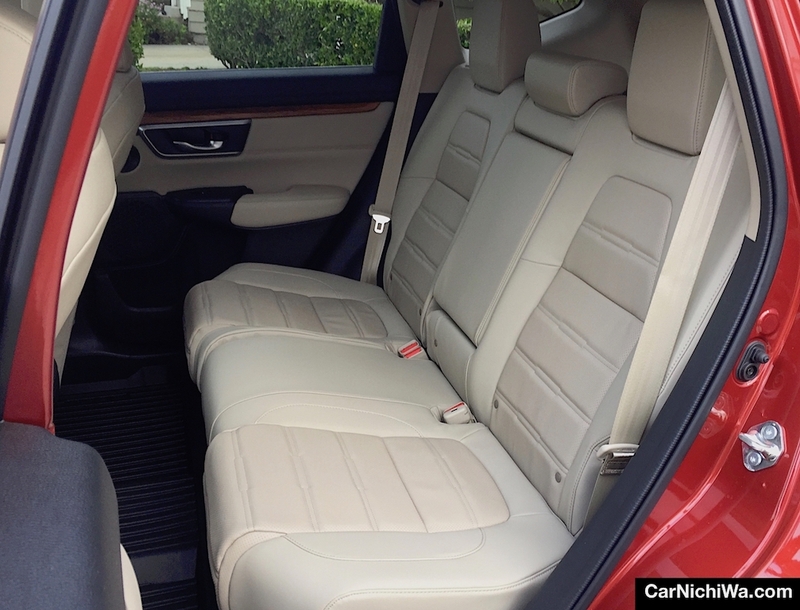 The rear seats offer space for three passengers with ample leg room. The seats have a flexible 60/40-split design that lets us carry long items inside the car, like skis or a surfboard. With its deep cargo well, we can tote a load of supplies and gear without blocking rearward vision or folding down the rear seat. Access to the cargo compartment is easy thanks to EX-L’s power tailgate. The standard 7-inch Display Audio system includes SiriusXM® Satellite Radio with a three-month free trial, plus a multi-view rear camera system. 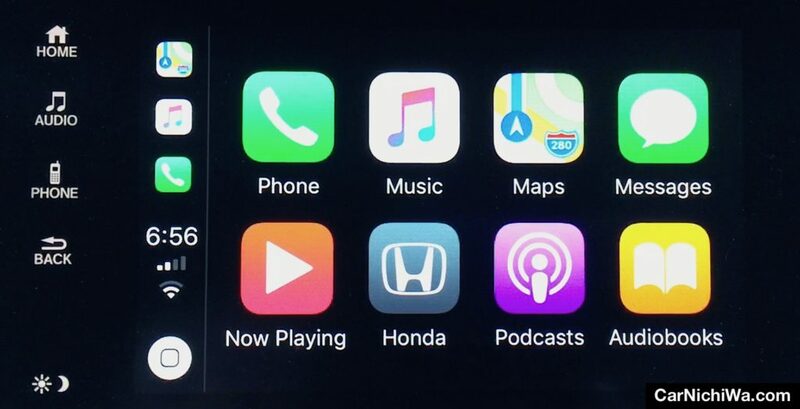 Since we’re currently leasing two cars, we decided to save a little on our CR-V by not getting the Honda in-dash navigation system. 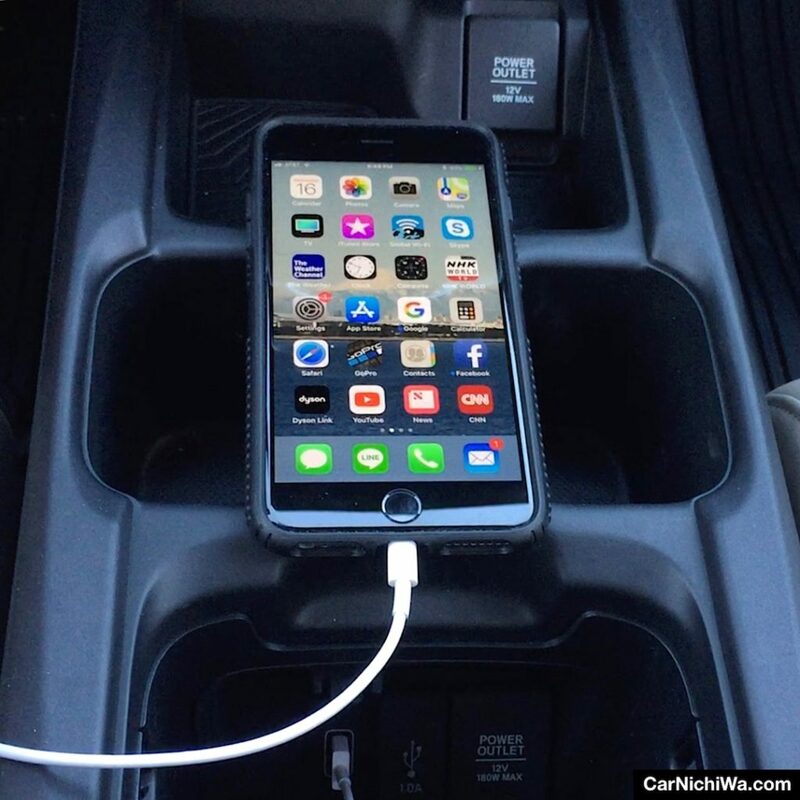 However, thanks to standard Apple CarPlay™, we can plug in our iPhone and get directions. 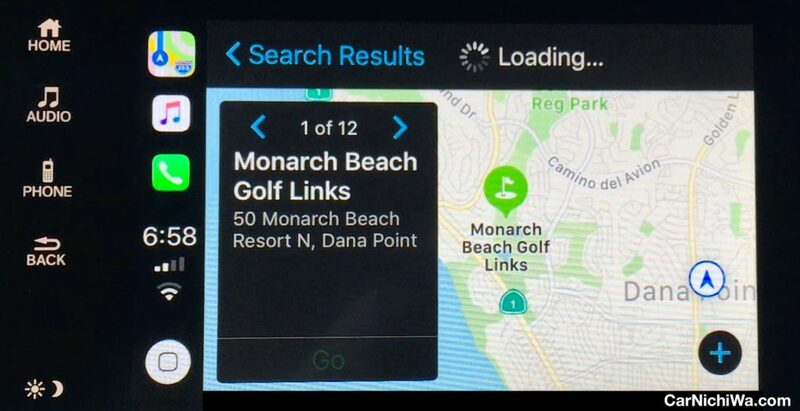 The Apple CarPlay™ button appears onscreen after we’ve connected our phone to the system via the center console-mounted USB jack using the lightning cable that came with the phone. When we touch Apple CarPlay™, these familiar icons appear on the Display Audio screen. We can make selections by touch, or activate Siri by making a long press on the steering-wheel voice control button. The MSRP for our 2018 Honda CR-V EX-L AWD starts at $30,850, with a bottom line of $31,825 including destination. We made a sizable down payment to keep our monthly lease payments below $400. Of course, we could have saved more by going with a lower-priced model like the EX FWD. 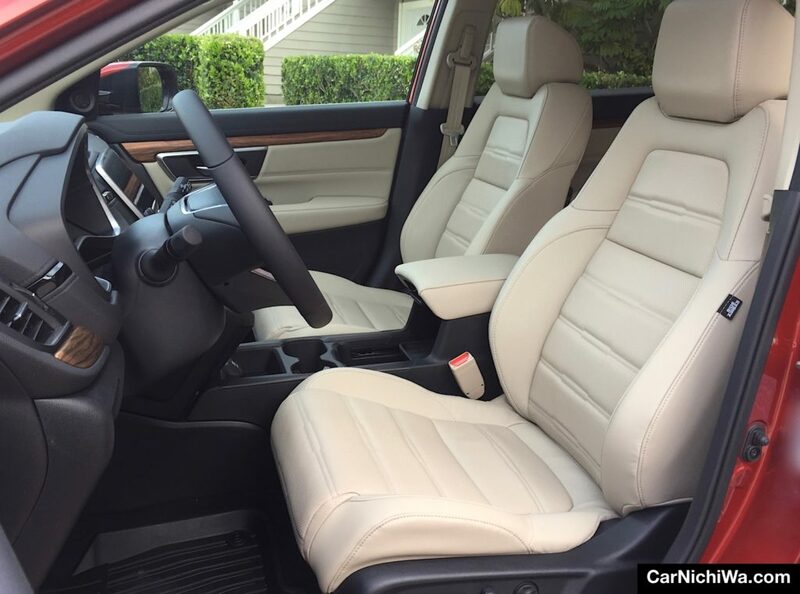 However, we really wanted the leather-trimmed seats, AWD, power tailgate, and HomeLink® remote system on our EX-L.
We welcome the new 2018 Honda CR-V to our family and look forward to the next three years of driving. If all goes well, we might decide to buy it at the end of the lease and make it a permanent member of our household.